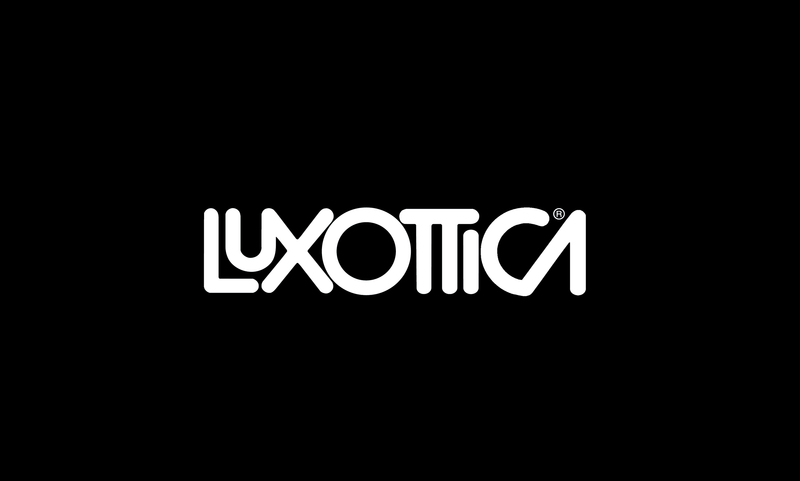 Reshape is honoured to announce the Luxottica partnership. The Reshape platform extend its network and become a partner with Luxottica, an Italian company with a unique combination of factories, designer labels and retail outlets. The Group’s global wholesale distribution network covers more than 150 countries across five continents and is complemented by an extensive retail network. Therefore Noumena and IN(3D)USTRY-From Needs to Solutions, founder and organizer of Reshape, involved Luxottica as design manufacturing and business expert on the Product design fields. Since four years Reshape is looking to build a solid networking space where research, design and production of digital ideas, exploring implications and applications of technology in the society. From Luxottica Group, Valerio Parisi Global Trade Marketing Director, will judge the submitted projects at RESHAPE COMPETITION 2018 for the Product design category and will be part of the international panel at RESHAPE FORUM.